Many European states, whether in Catholic, Orthodox or Protestant countries, subsidize churches or Christian education. Clergy are tax-supported civil servants in such religiously diverse lands as Egypt (Muslim), Germany (Protestant and Catholic), Greece (Orthodox) and Israel (Jewish). Britain’s prime minister chooses all bishops for pro forma appointment by the monarch who heads the Church of England, and 26 bishops sit in parliament’s upper house. India’s national government is officially non-sectarian but at the state level Hindus use anti-conversion laws to hobble competing faiths. 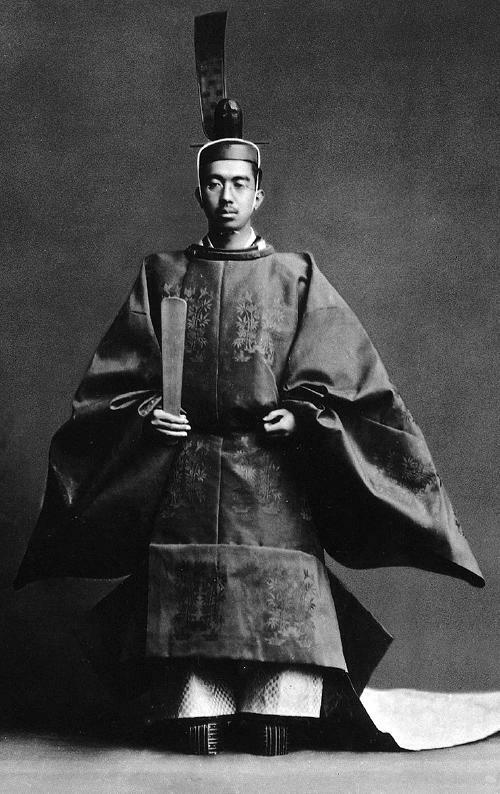 Clergy are sometimes heads of state, including two who were revered as divinities not long ago, Tibetan Buddhism’s Dalai Lama and Japan’s Shinto emperor. With Islam, the founding Prophet Muhammad was a political and military ruler and his faith has been closely intertwined with civil affairs ever since. Although the Quran says “there is no compulsion in religion” (2:256), some Muslim nations force religious law (Sharia) upon non-Muslims and in extreme cases threaten converts to other faiths with the death penalty. Iran is a dramatic example of “church-state union” that is oppressively theocratic.